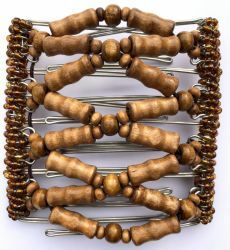 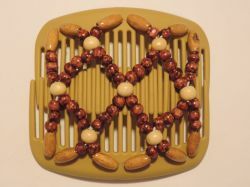 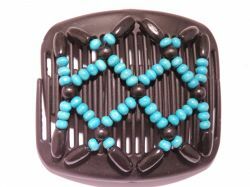 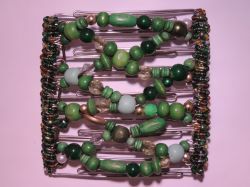 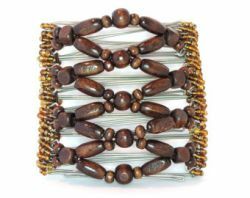 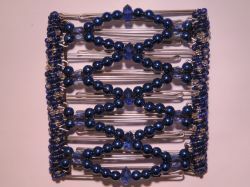 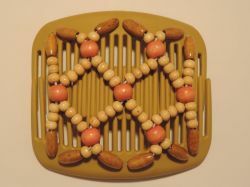 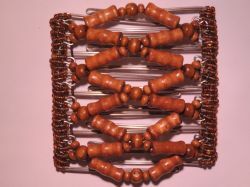 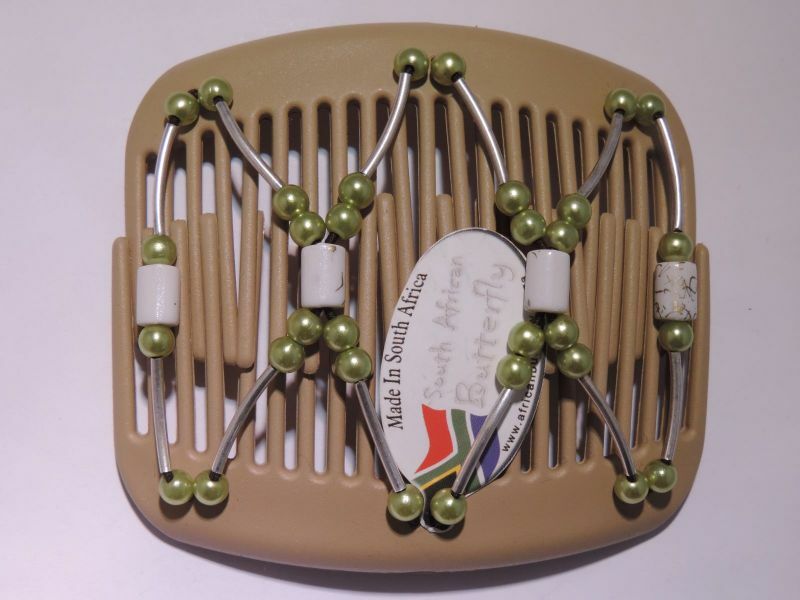 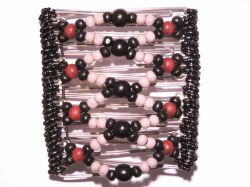 With the unique African Butterfly interlocking combs you can create many different styles easily, comfortably and securely. 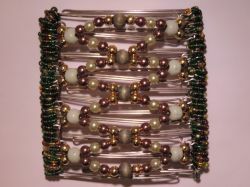 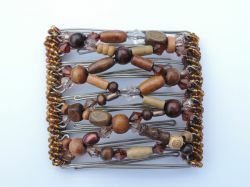 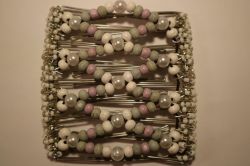 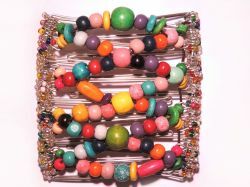 They are handmade and fairly traded with a one year guarantee. 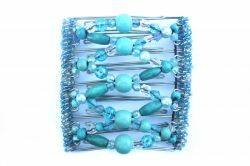 Ideal for adding a bit of sparkle to an outfit.